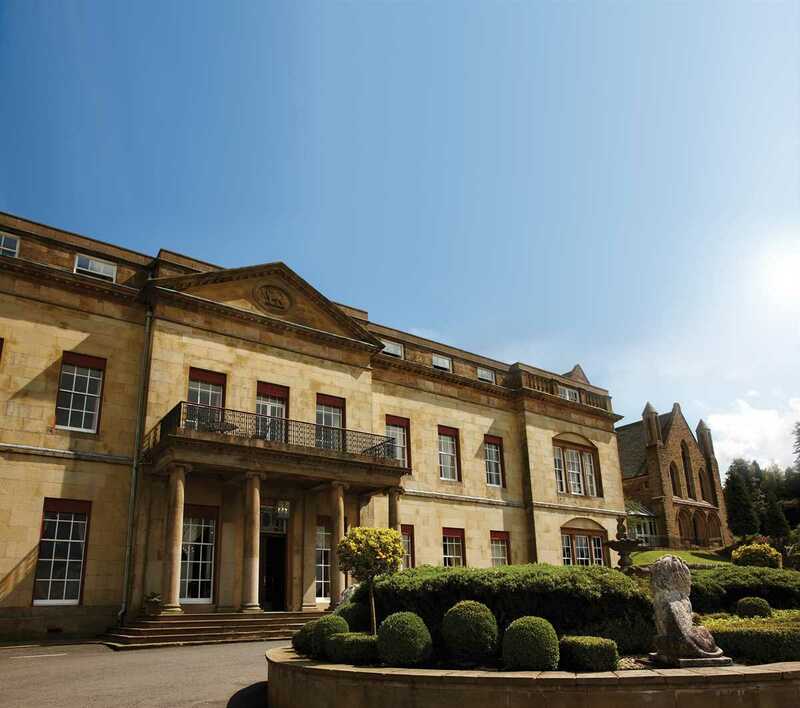 Shrigley Hall Hotel, Golf & Country Club boasts possibly the most spectacular views over the Cheshire countryside, providing a stunning backdrop for your wedding day. 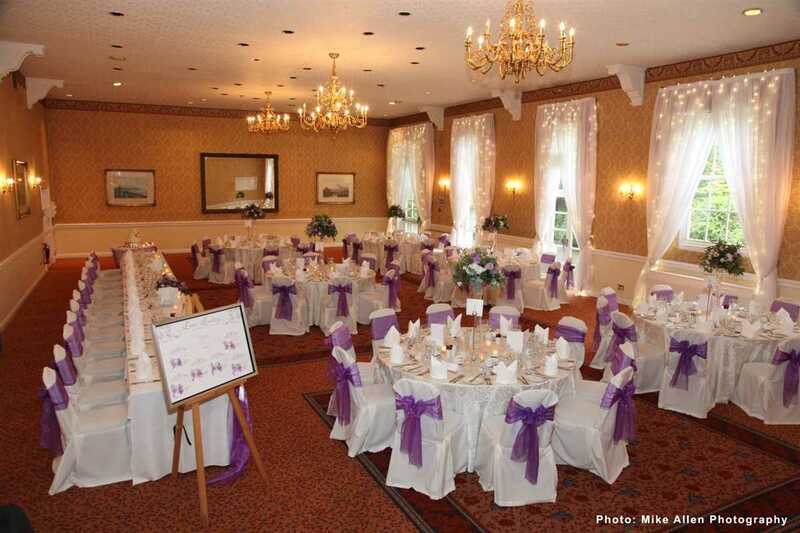 The 148 bedroom hotel has a choice of beautiful function rooms. 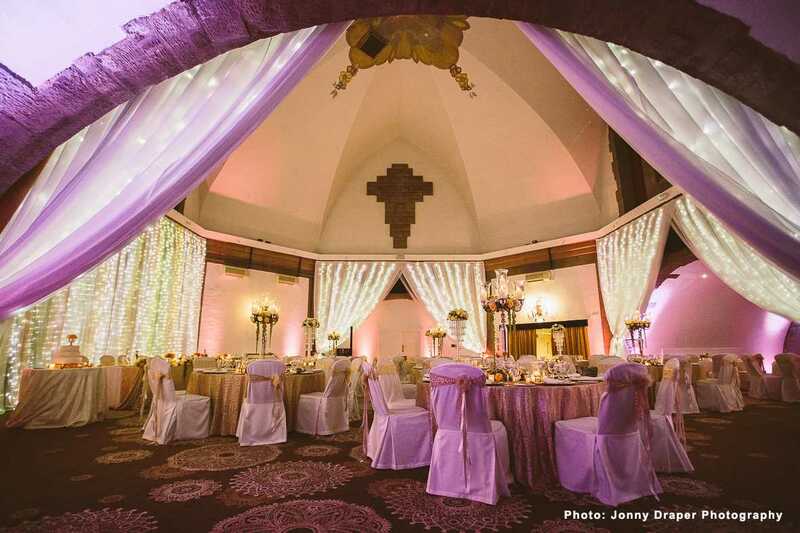 With its striking dome roof and original features from the 21st century, The Tilden Suite is a truly unique setting for a party of up to 300 guests. 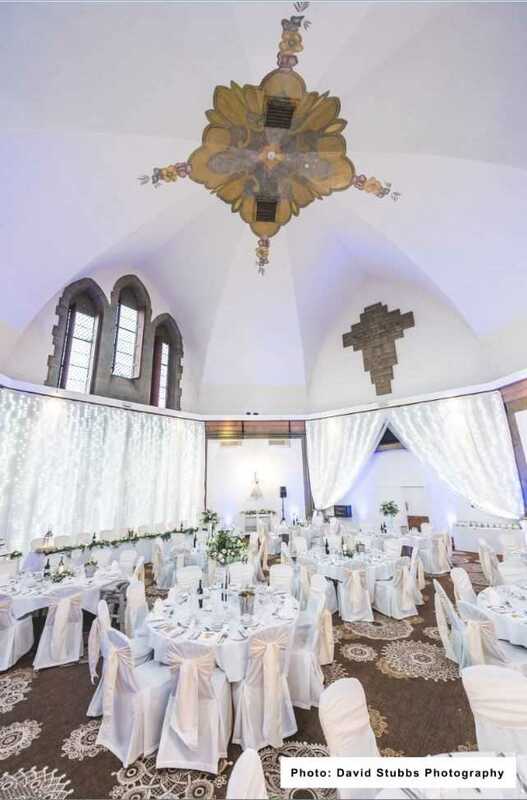 Alternatively, the classically styled William Turner Suite, with French windows, ornate chandeliers and four metre high ceilings, is perfect to up to 150 guests. 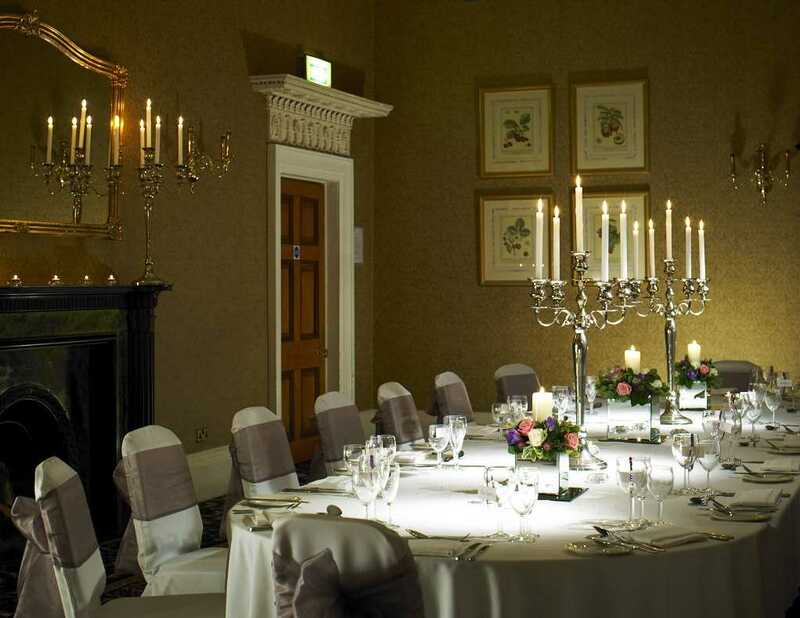 Both suites have outside areas for photographs and drinks receptions to allow you to make the most of the hotels beautiful setting.